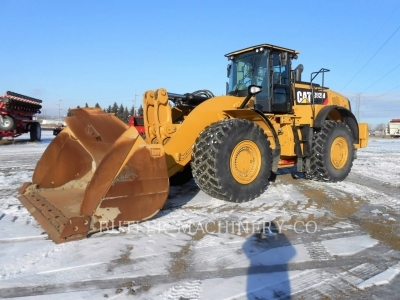 Cat used wheel loaders provide superior performance and versatility to help you get more done, at a price that’s right for you. 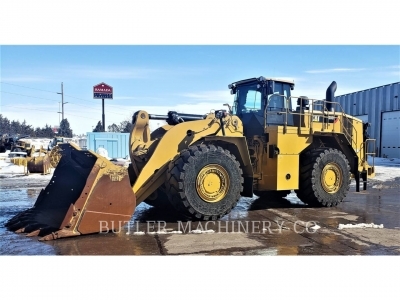 These loaders are developed as total systems with integrated designs to optimize performance, fuel efficiency, service life and operating costs, to meet and exceed your expectations. Designed to keep you competitive, they let you finish the job faster and put more profit back into your pocket. 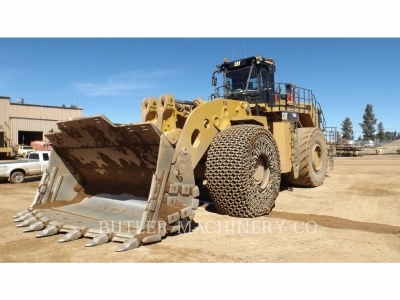 Volvo Const. Equip. Na, Inc.
Our higher standards don't have to come at a greater cost. 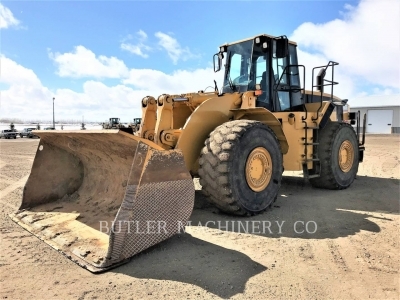 Every Cat used wheel loader for sale in our inventory is put through a rigorous inspection process before we put it on the market, and is backed by Butler's extensive parts and service network, whether it's 2 years old or 10 years old. Many of the newer models in our pre-owned inventory are still under their original manufacturer’s warranty. Extended warranty coverage is also available for some units. Preventative maintenance plans: Sign up for a Customer Support Agreement (CSA) and get a customized service solution for your purchase. 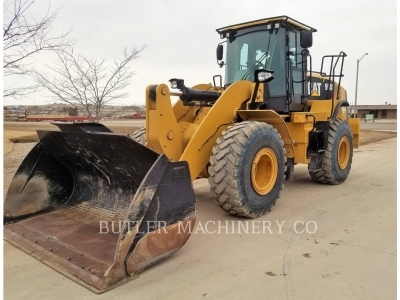 CSA purchasers get discounted rates on regular maintenance items, priority scheduling and more — everything you need to keep your operating costs low and extend the life of your wheel loader. Field service: When repairs are needed, getting your equipment back up and running quickly is essential to your bottom line. 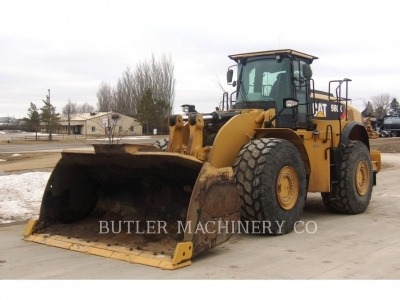 With 24-hour field service from Butler Machinery, emergency repairs are easy. Our mobile team has access to sophisticated diagnostic tools that help solve problems quickly. 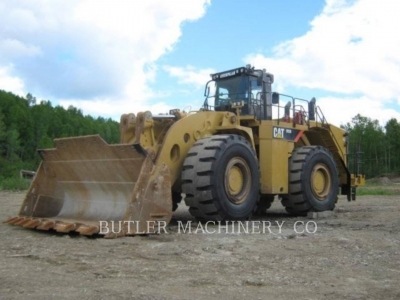 Parts: As an authorized Cat dealer, we have access to one of the largest networks of parts in the country. In fact, our inventory includes over $27 million worth of items, in-stock and ready for immediate delivery to one of our 16 drop off locations. 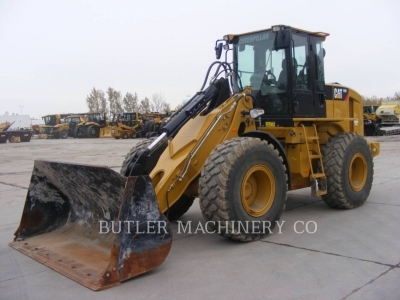 Keep your used Cat wheel loader running its best with authentic OEM parts from Butler Machinery! 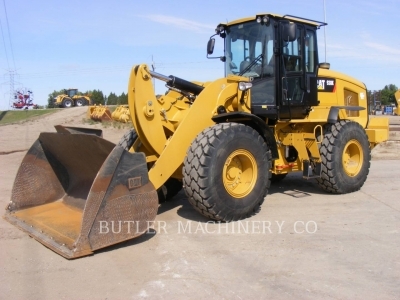 Oil sampling: The condition of your wheel loader’s oil is an important key to its overall health. 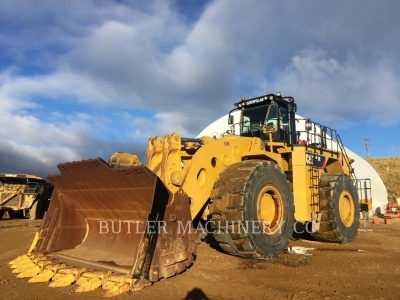 Butler Machinery is the only used wheel loader dealer in North Dakota to offer the Cat SOS (Scheduled Oil Sampling) protocol. 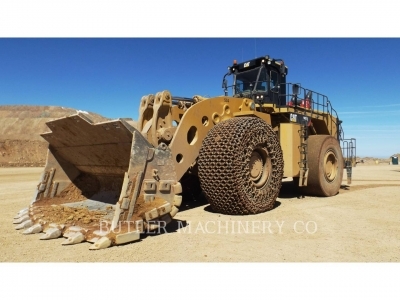 Through regular oil sampling, we are able to monitor the life of your wheel loader’s engine and related parts, allowing you to plan repairs better, get the most use out of wearable components and minimize the risk of breakdowns. 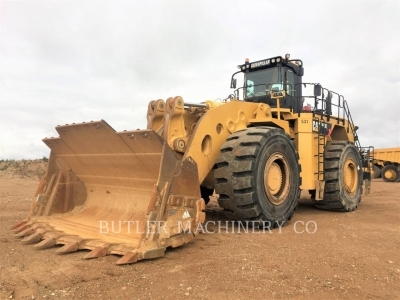 With the best selection of used Cat wheel loaders for sale and comprehensive service that helps deliver the maximum return on your investment, there’s no better company to help expand your fleet of heavy equipment than Butler Machinery. 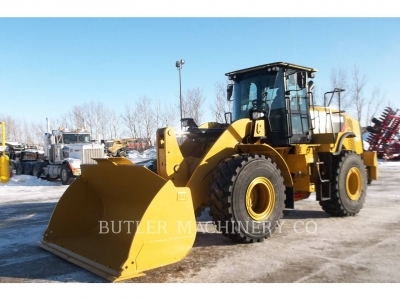 View our inventory of Cat wheel loaders online, or contact our sales department for more information.